Uhm well, I’m just a regular mom whose kids happen to attend a private school. No need to be rude. I always dread that simple question. It’s like a staple for any conversation when it comes to moms of school aged kids…it’s also the question that I blame for the demise of my adult friend life. 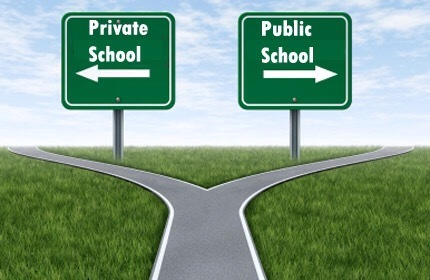 I never realized that there was such friction between private school and public school moms until I experienced it first hand. There is one day I remember so vividly because it was my very first run in with the hatred. I was at the park, carrying on a conversation with another mom, we’ll call her “Random Mom.” Our booger faced toddlers were running around, throwing mulch at each other, getting along just fine. Somehow it was brought up that I have 2 older kids as well. I’m sure you can guess the next question out of Random Mom’s mouth…”Oh neat, what school do your kids go to?”. I replied like any polite person would, and by the look on her face, people passing by would have thought I just pushed her child down a slide. I was a little caught off guard by the wide-eyed look, but what happened was next was just baffling. She said in the snarkiest tone ever, “Oh. You’re one of those. You’re a private school mom”. She then proceeded to get up off the bench, summon her spawn and told him that they had to leave and he could no longer play with C because they don’t talk to people like us. Wait a minute. Our kids can’t play together because my kids go to private school? What sense does that make? Oh, it makes no sense at all? Exactly. But it didn’t stop there, she then proceeded to go on a rant about how private school is the reason for the downfall of the public school system. How I should send my children to public school and make a charitable donation to the school system every year instead of paying their tuition. She honestly made me feel bad. But why?! Why did I have to feel bad for choosing an educational system that suits my family? I will start off by saying that in no way, shape, or form am I badmouthing public school systems. 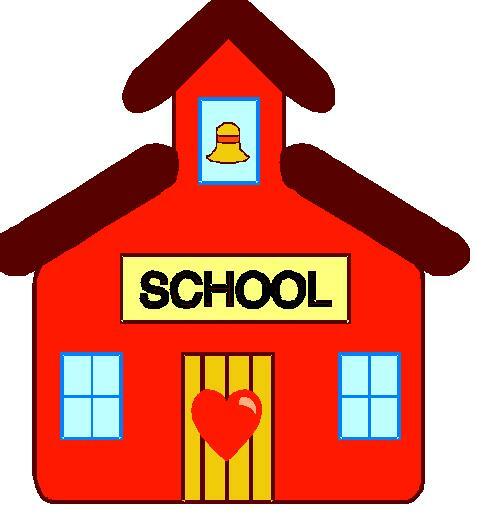 There are some fantastic public schools out there but unfortunately, they’re not for my kids. I would never look down on a parent (or their child) for going to any school whether it be public, private, or in-home. My entire family and DH graduated from a public school. I didn’t have any problems with it. However, my school aged children attend a highly rated private school. They attended private preschools as well and their younger brother will follow in their footsteps. Does that make me any different from the moms of public school children? No. Does it make me a bad person? No. Typically offer more sponsored clubs and activities. More focus on individual success and not school wide ratings. So now what’s my point? Ignore the “Random Moms” and do what is right for your family. People may judge you. There will always be someone who isn’t happy but, unless that person is directly effected by the decision, their opinion doesn’t matter. Do your homework and research the schools in your area. Decide what your child needs and what is overall best for your household.